Welcome to General Tommy Franks Elementary School, the home of the Cadets! Our campus was completely overhauled and rebranded for the 2017-2018 school year, and our students and staff are reaping the benefits. Franks was the first school in Midland ISD to fully adopt Values Coach Training. Every teacher at Franks has completed the Midland ISD Values Program, which teaches and implements core values like integrity, courage and purpose. We feel these values exemplify our namesake, General Tommy Franks. General Franks grew up in Midland, before becoming a four star general in the Army, and earning the Presidential Medal of Freedom. 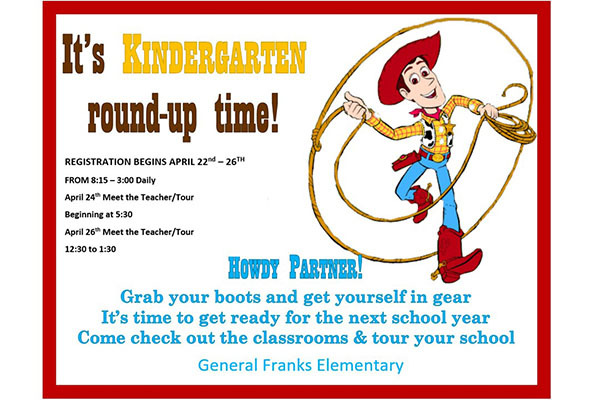 Here on our website, you can find a variety of resources to enhance your student's experience at General Franks Elementary. 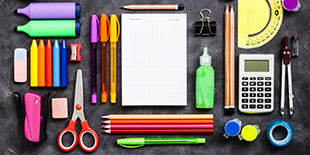 Scroll across the tab menu at the top of the page to find information about things like dress code requirements, test results, how to contact a teacher, and many other resources. For quick links to some must-have info, check out the four boxes below this message. They’ll direct you to district-wide information, like bus routes, the school calendar, Anonymous Alerts, and Skyward, the Family/Student Access system with everything you need to know to track your student's progress. There are also helpful links for district staff. We’re also highlighting some of the things going on that showcase your campus.